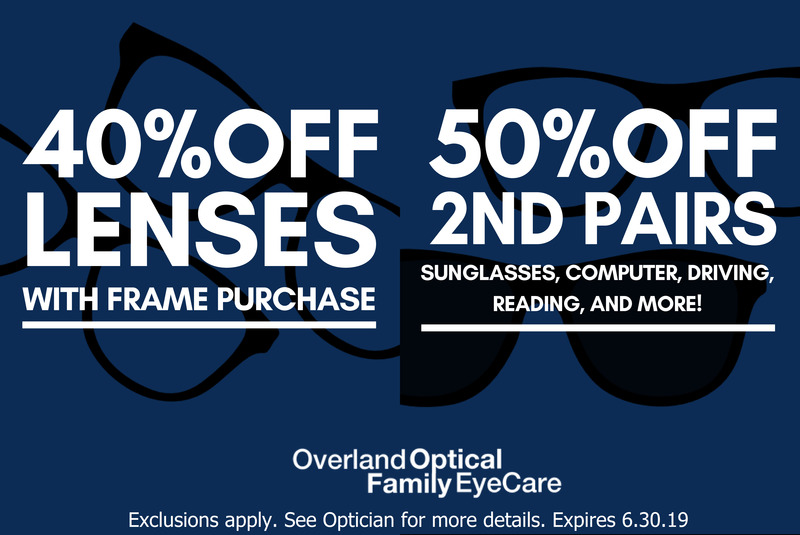 Personal eyewear must fulfill two requirements to be ideal for you: it has to provide sharp vision and give you a great look! 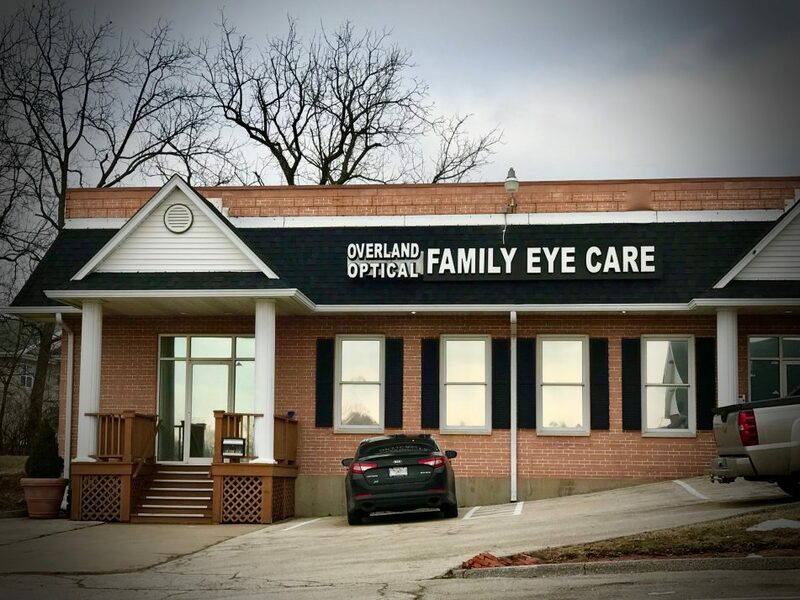 At Overland Optical Family Eye Care, we have a large collection of attractive, quality eyewear in our St Charles store. 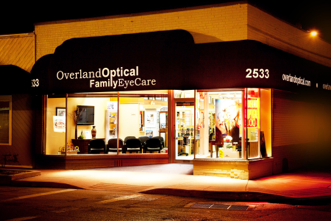 Our optical team will gladly guide you to the best pairs of frames to flatter your face and sharpen your eyesight. From sophisticated to funky, we have designer eyewear to embellish your unique style!